Revenue per Available Room, or more commonly written as RevPAR, is a metric used in the hospitality industry to measure the average amount of revenue a hotel makes per room. Sometimes the abbreviation Revenue per Available Room or RevPAU is used, especially by service apartments operators. RevPAR is calculated by dividing a hotel's total guest revenue by the number of rooms, for the period being measured. 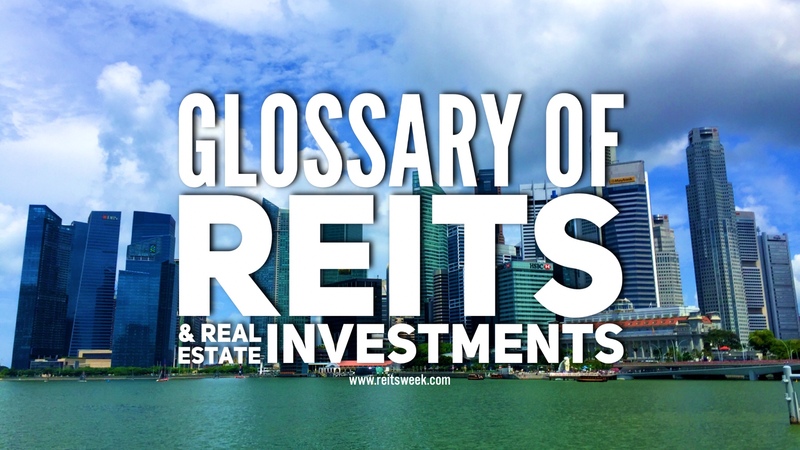 REITs investors looking to vest themselves with a stake in a hotel REIT may use RevPAR, amongst other metrics, as a useful indicator of how well the hotel properties in he REIT are doing in relation to other hotels in the vicinity. RevPAR does not take into account other revenue generating activities within the hotel compound such as leases of ballrooms, golf green fees, and sales of food and beverages.